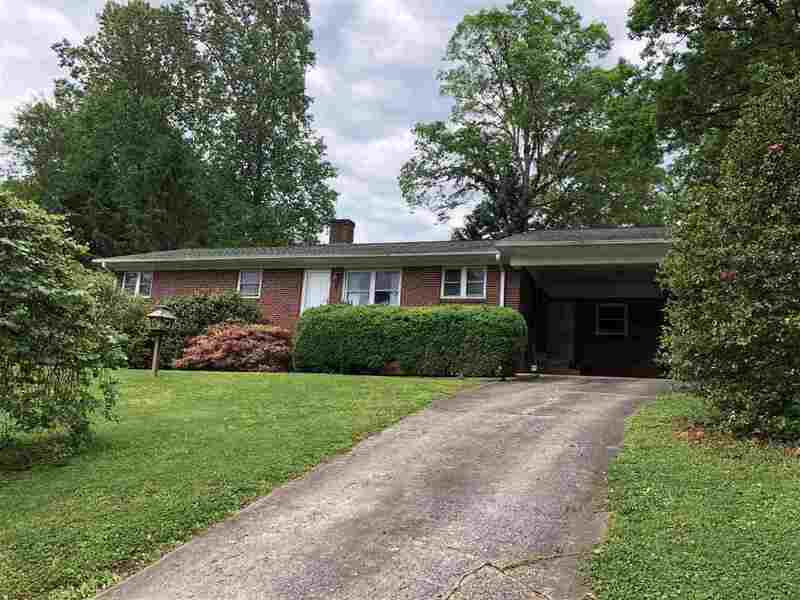 Brick ranch home in established Rutherfordton subdivision. 3 bedrooms and 1 1/2 baths offer plenty of options for bedrooms or an office. The original hardwood floors have been refinished and there is new flooring in the kitchen/dining area. 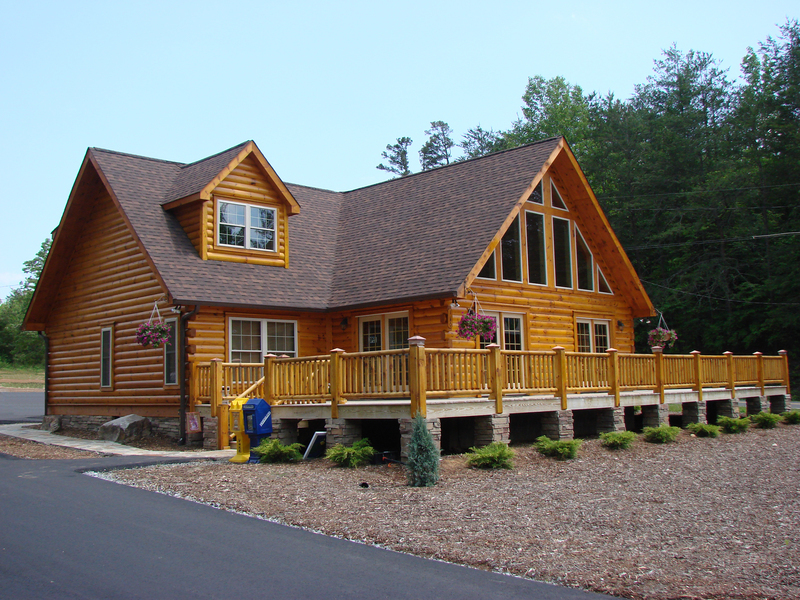 This home features a large 574 square feet workshop with power for all your hobbies. Relax on the patio behind the home in the wooded yard, appreciate the privacy in your private garden area. Extra lot next door is included for a total of .49 acre.